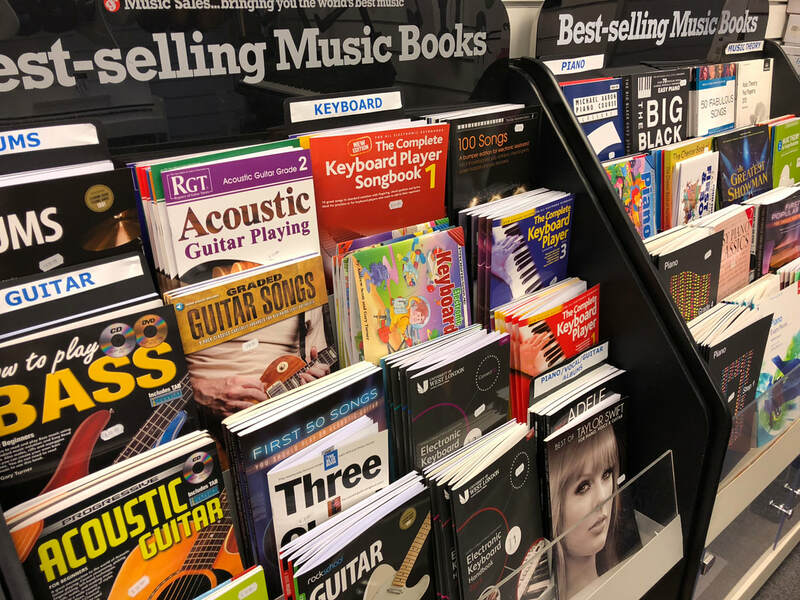 Nathan Rose Music was established as an independent music school and instrument retailer in 1998, and continues to grow in reputation for providing professional sales and tuition in Wolverhampton and Kingswinford. 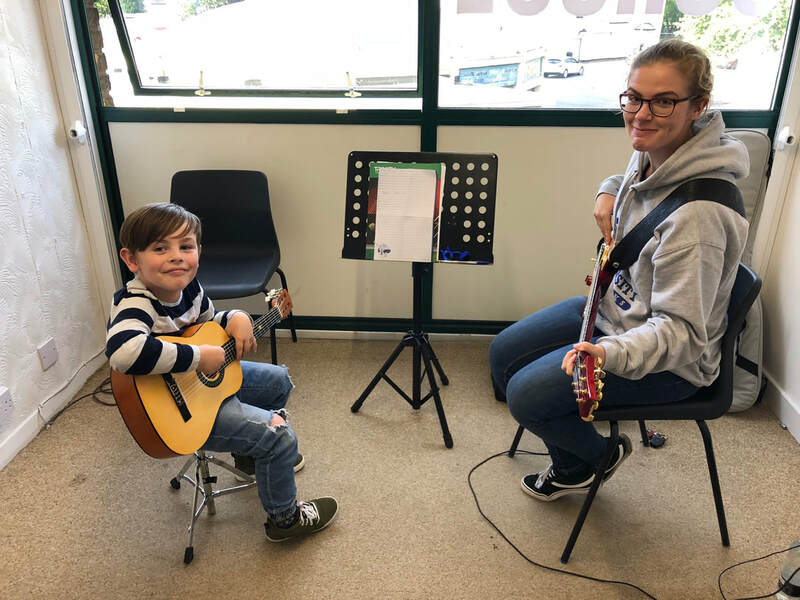 Both stores lie in the heart of town centres with excellent parking facilities and comfortable reception areas where you can wait for your lessons. Our teaching studios are fully equipped with the latest pianos, keyboards, guitar amplification and drums. For guitar and woodwind lessons you should bring your own insrument, however we may be able to provide one for a small charge. We offer expert music tuition delivered by our highly qualified and experienced teaching staff in a wide variety of instruments. 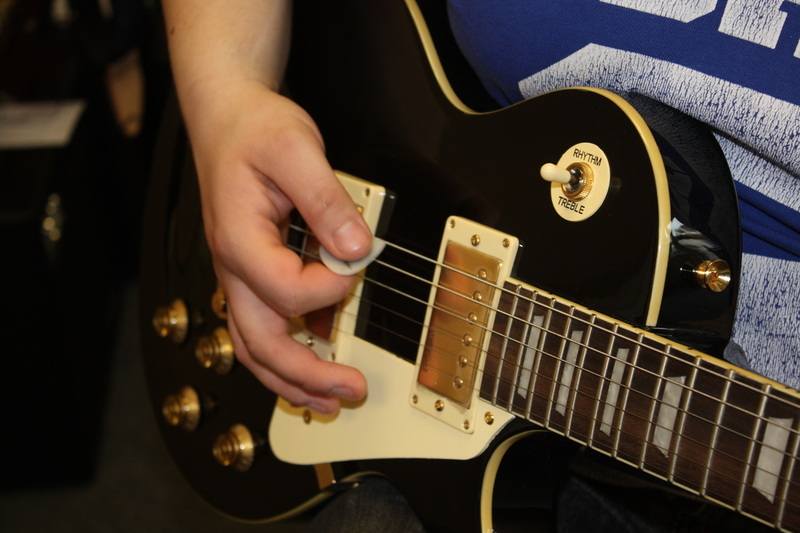 We are an examination centre for all the major music exam boards with a 99% pass rate. 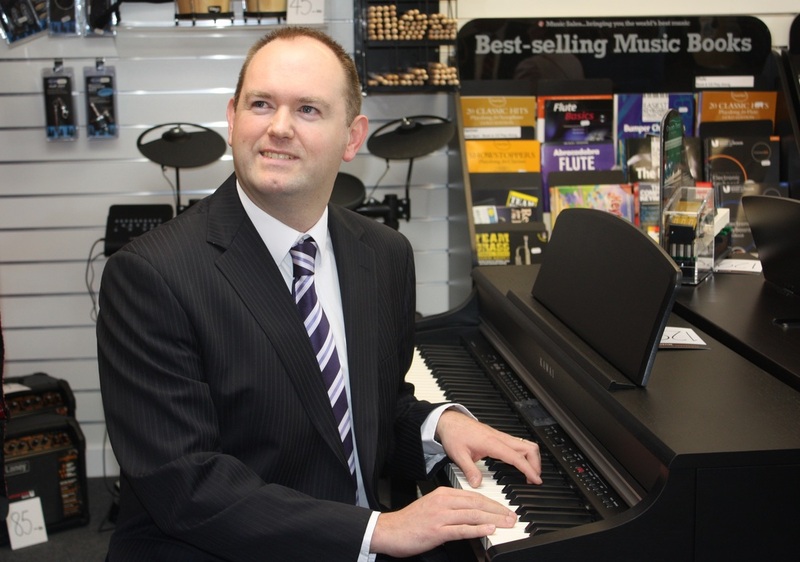 Nathan Rose is a music examiner for London College of Music and as such, we have inside knowledge of what is required to achieve success. Exams are not compulsory if you just want to play for fun that’s ok we can still help you achieve your goals. Not sure learning an instrument is for you? Call now to book your FREE trial lesson then decide! 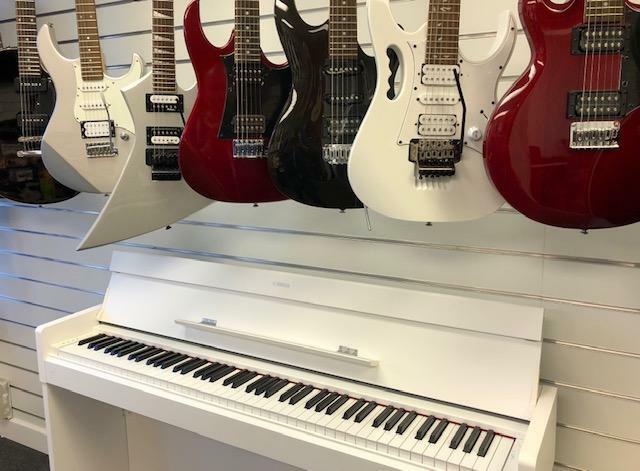 You can be assured of friendly, experienced service with all round knowledge of musical instruments, and top brands such as Ibanez, Yamaha, Casio, Kawai, Blackstar and Vox available. 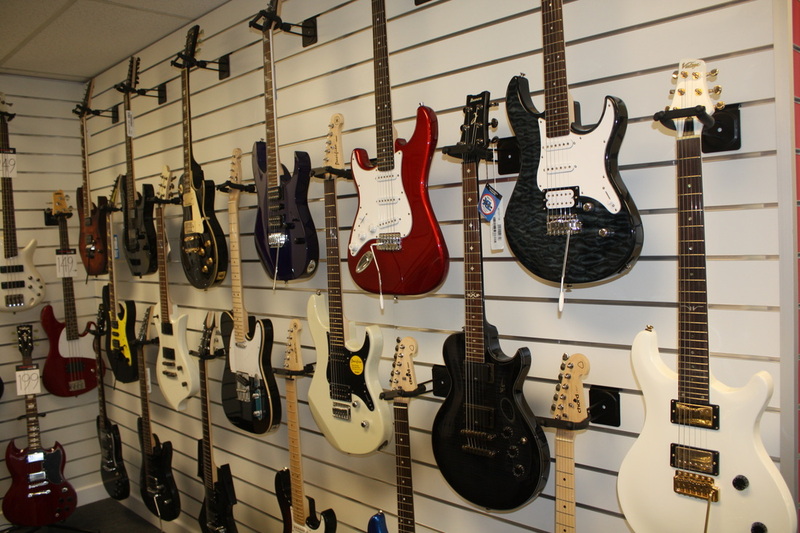 ​Our technicians offer repairs and services on most instruments just ask for a quote in store. 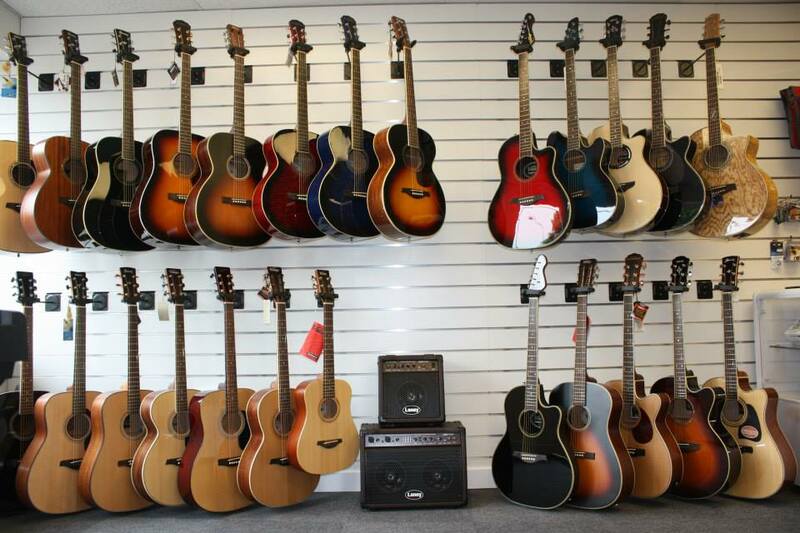 We do offer discounts to pupils at our music schools on all new instruments, so it pays to be part of the Nathan Rose Music family. Since winning the BBC Young Composer of the Year in 1998, Nathan has had many commissions for new works, including two orchestral pieces, both performed on Radio 3 and BBC 2 by the Scottish Symphony Orchestra. He has also composed a piece to celebrate the Millennium which was performed at the Millennium Dome and has had numerous works in collaboration with local schools and orchestras. Nathan was awarded a Bachelor of Music Degree in 1996 at Birmingham Conservatoire and studied there until 1999, gaining a Post Graduate Diploma with Distinction. In May 2001 he was given an honorary membership of Birmingham Conservatoire for his contribution to the music profession.